Wow! So glad we heard about this amazing company! They have saved us so much money! They take care of everything! 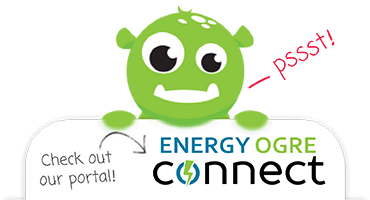 Energy Ogre you rock!